Is there an inner city reality being spawned by progressives that will mobilize the masses of the underemployed, undereducated and the perceived underserved into an army? Is there a movement that may truly bring about an irreversible change to the fundamental character of the United States of America? Does anyone question that unrest is brewing in the streets of our nation with ninety million Americans unemployed? There are cries for justice reform in the US Court system and regardless of the 2016 election outcome we may not be able to escape the word that gave birth our country: revolution. History has recorded events that have led to dramatic change in civilizations and governments hundreds of years older than ours. Is it true that the only thing is certain is change? Is it still possible in this election season to convince potential American voters that they still have the power to sustain the rule of law? Or will the systemic shift toward socialism dominate urban thinking? 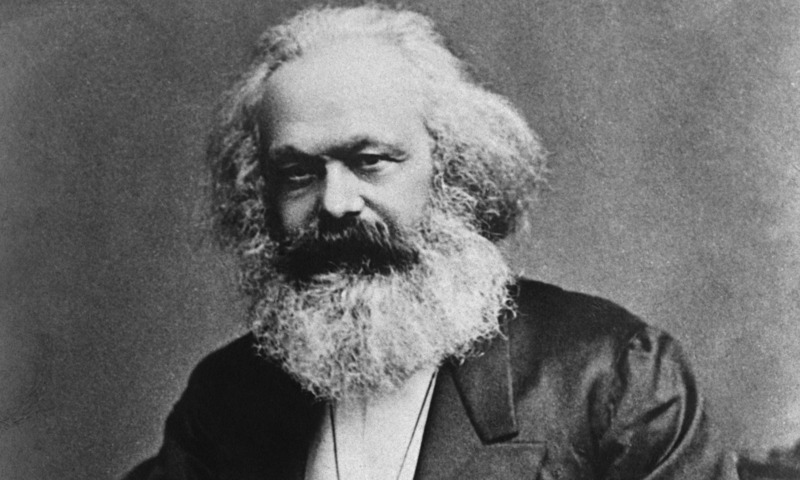 Karl Marx initiated the idea that a true revolution against Capitalism would be led by the "urban proletariat." Who are those he referred to as the Proletariat? In ancient Rome, they would have been the poorest of the poor who worked basically for bread. In Mao's Communist China, the urban proletariat did indeed help him in the confiscation of land and murder of private citizens and landowners. These private properties were then a part of massive redistribution, which is the foundational formula of President Barack Obama saying, "We need to spread the wealth around." In the past eight years of Obama's constant campaign mode on this topic, the stage very well could be set for urban revolution. In my travels across our nation, I have noticed the rise in America of class warfare using the Marxist design of overthrowing capitalism in cities like Ferguson, Baltimore, New York, Detroit, Chicago, and Los Angeles. The seeds are being planted even in cities like my hometown of Shreveport, Louisiana with the infusion of money from Social Engineers like George Soros into statewide political races. The mood nationally among the so-called disenfranchised in urban communities is that they have been dismissed from the American process. Progressives are effective in using this deception to turn urban communities into prime targets for unscrupulous politicians who promise wealth redistribution. This destructive design for the urban proletariat can be changed if we are willing to preach our message as fervently continually and effectively as those who stand against it. We must tell the true economic history about the engine that has created the "The Greatest Success Story" the world has ever known: America. The name on that engine is the free market. Many thanks for the share this great post for me i am here for the share you function to see remembered passwords in microsoft edge for the visit here http://passwordsinmicrosoftedge.com/ and save to all setting in windows main menu to secure all web site.